We open our studios to encourage emerging artists and people who are interested in everyday use of our studios. Please choose from two options below. Production process and studio space should be open to the visitor (artist/creator/local) as a rule. We also welcome proposal of talk event or workshop. We provide our studio space for multipurpose activities by local residents, such as painting class, and DIY practice. General tools for cutting, plaining, grinding, and painting could be provided. The library space at studio salon is available. 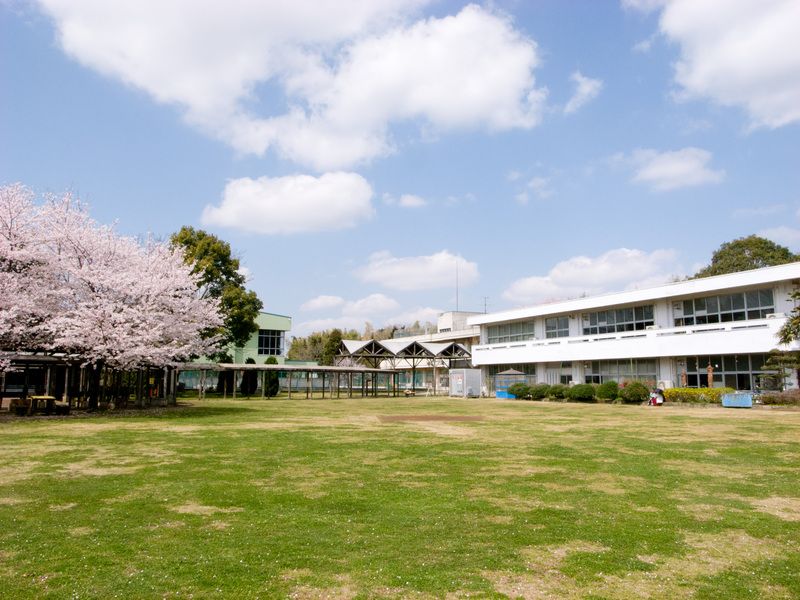 ARCUS Studio is located in Moriya Manabi no sato. 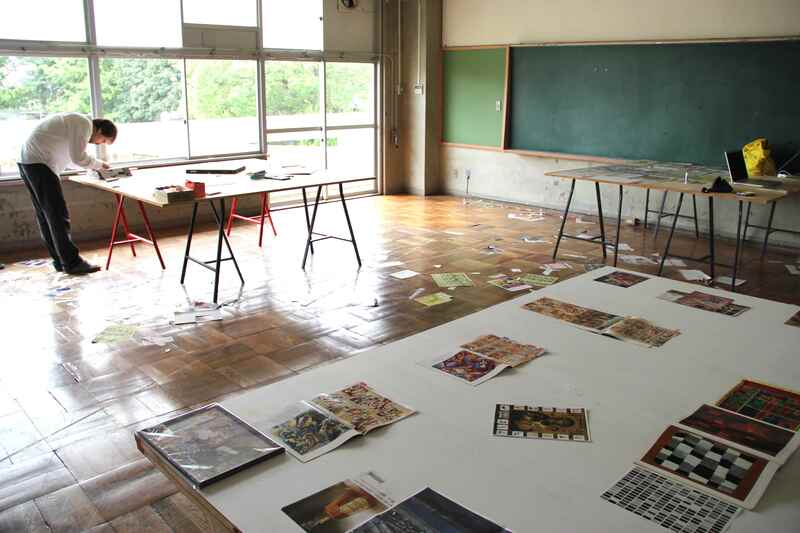 The classrooms of former elementary school are available for studio use.